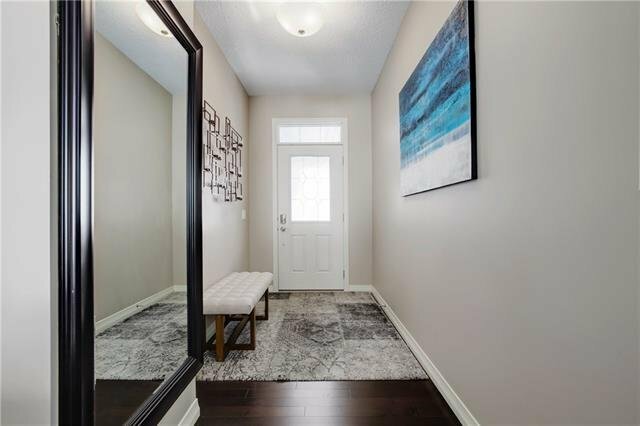 Move into this gorgeous family home on a QUIET CHILD FRIENDLY STREET only minutes to the lake entrance. 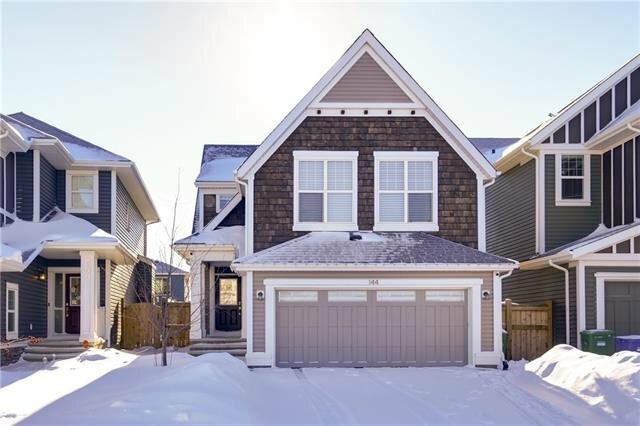 The floor plan is amazing and features great sized rooms throughout, an elegant kitchen with granite countertops, a WALK THROUGH PANTRY and ceiling height cabinetry, the spacious eating area has a garden door to SOUTH FACING DECK and fully fenced private back yard, upstairs has a MASSIVE BONUS ROOM with vaulted ceiling and large windows for lots of natural light. 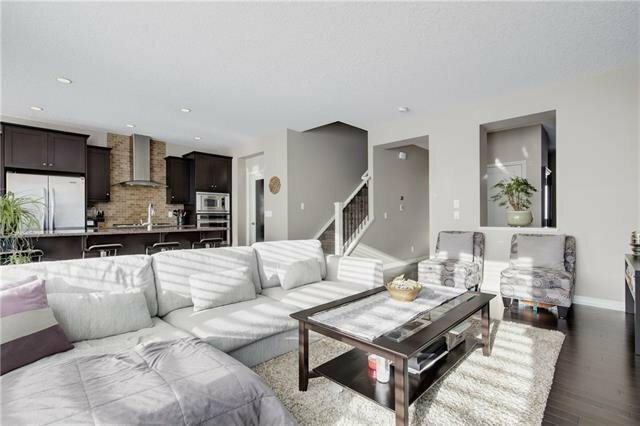 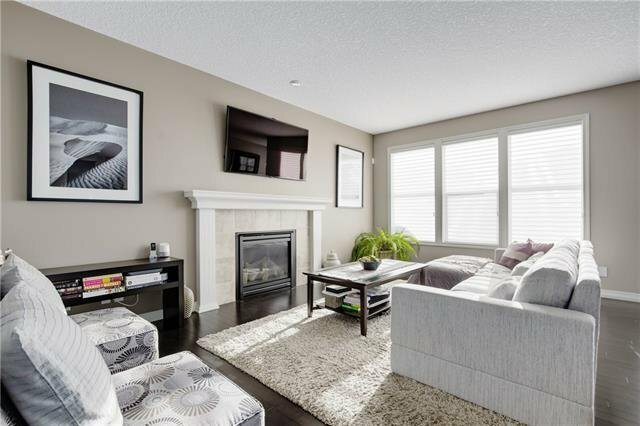 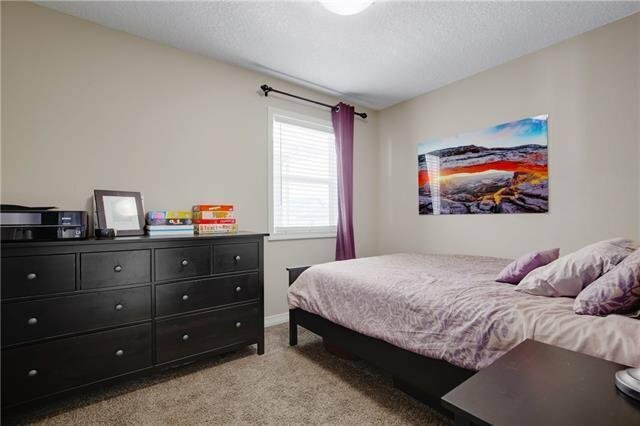 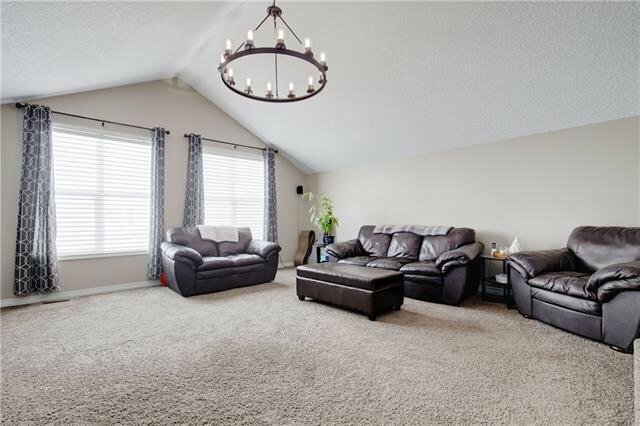 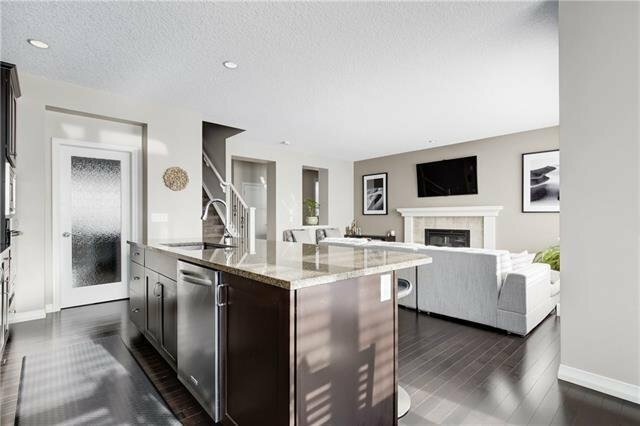 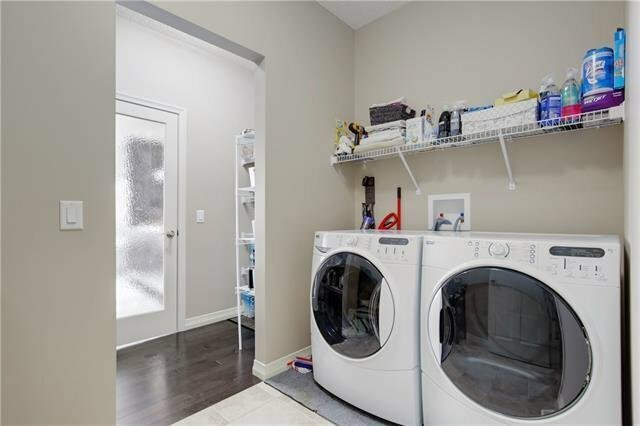 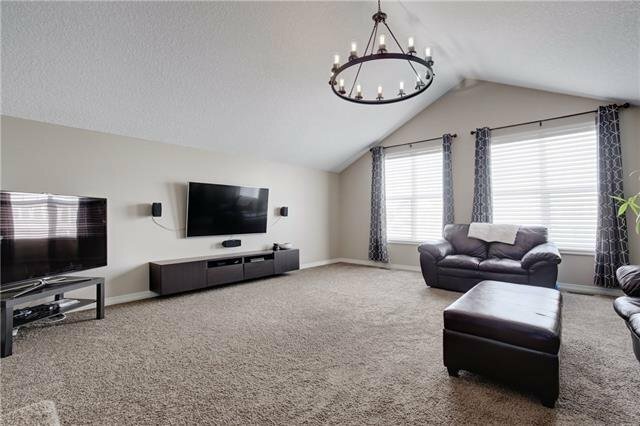 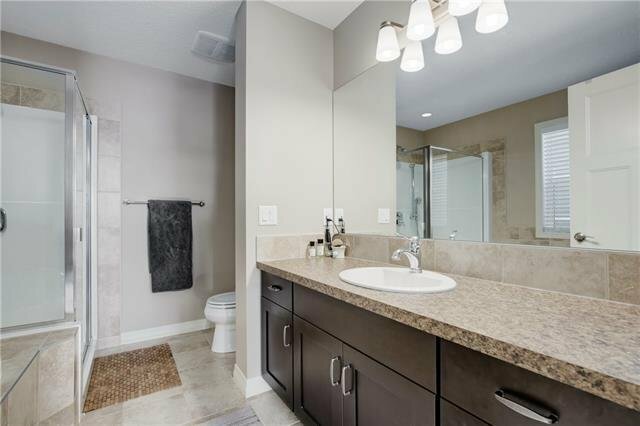 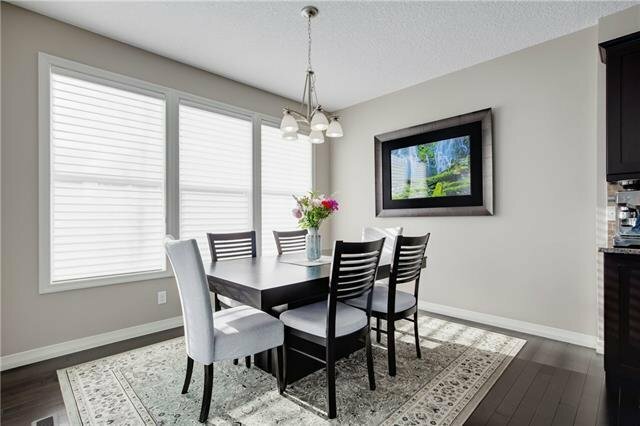 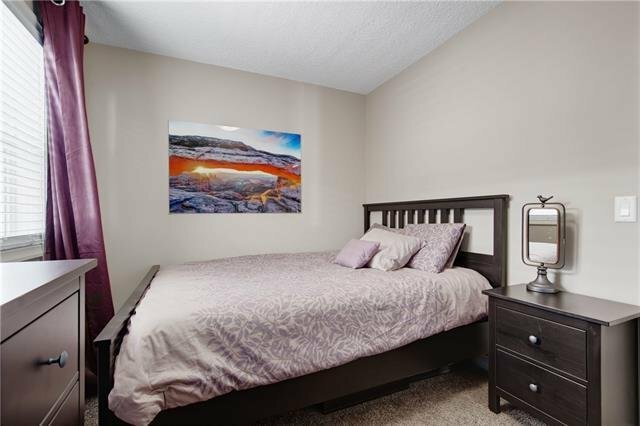 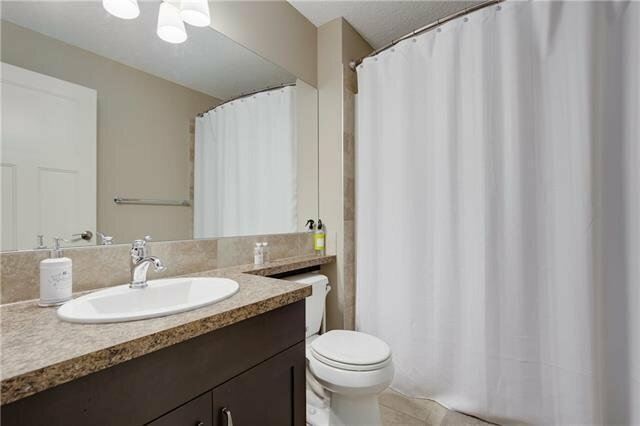 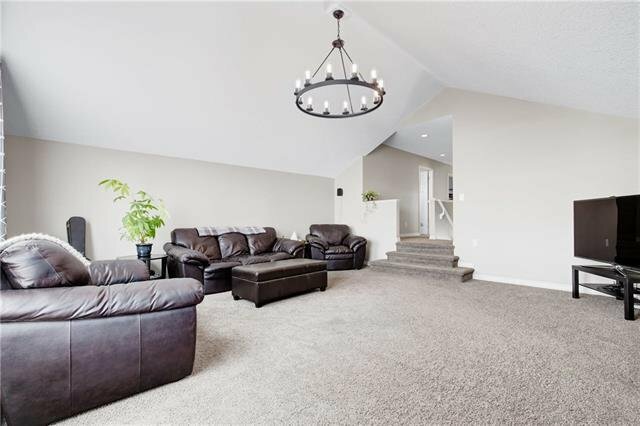 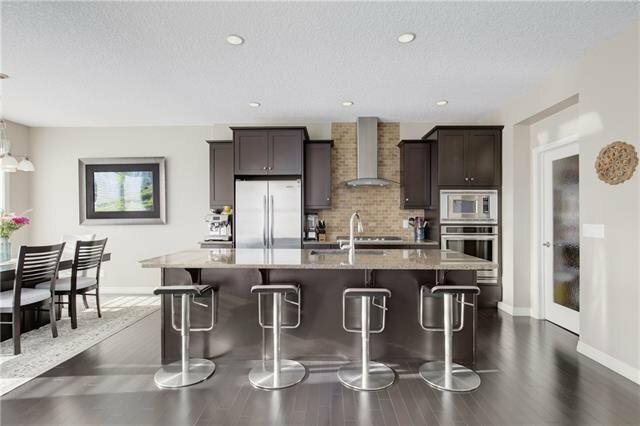 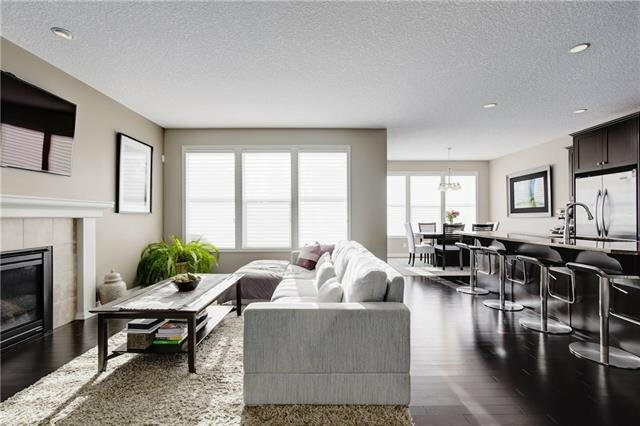 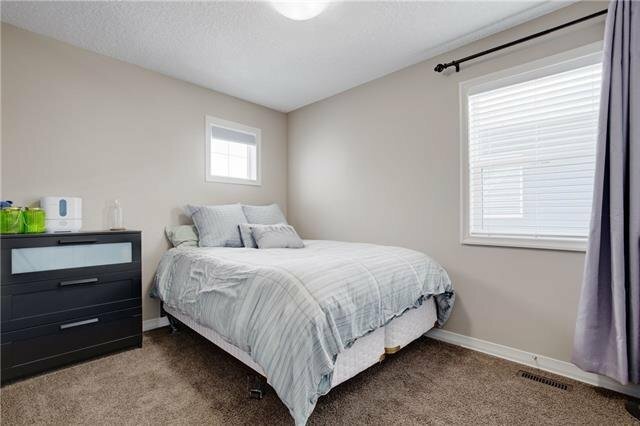 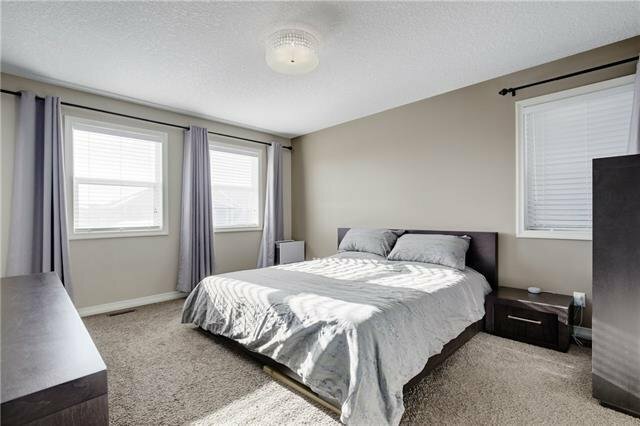 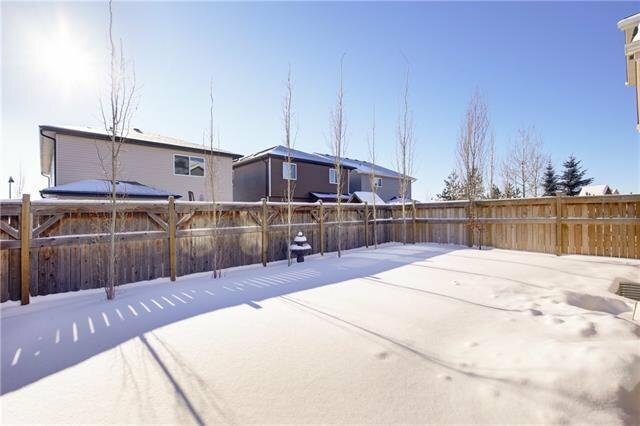 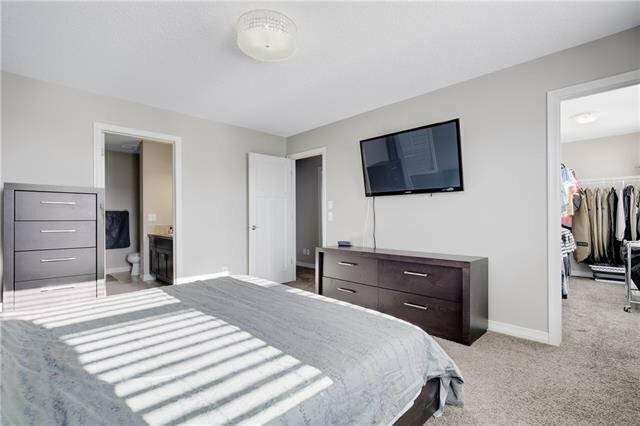 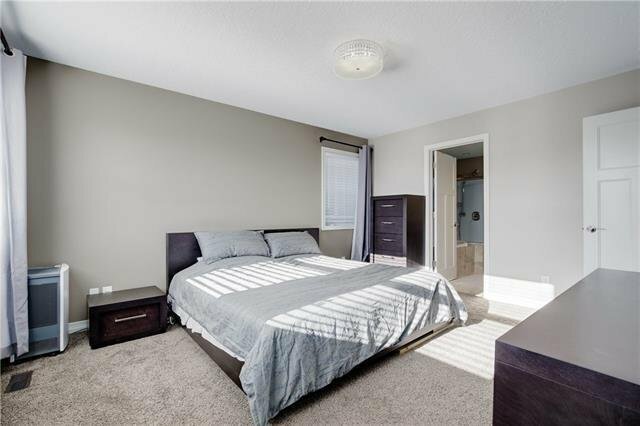 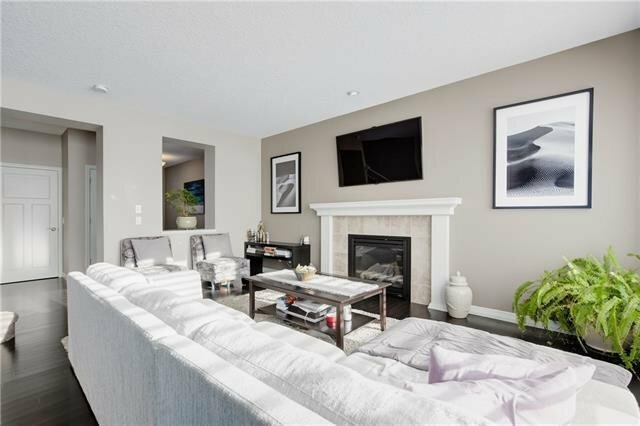 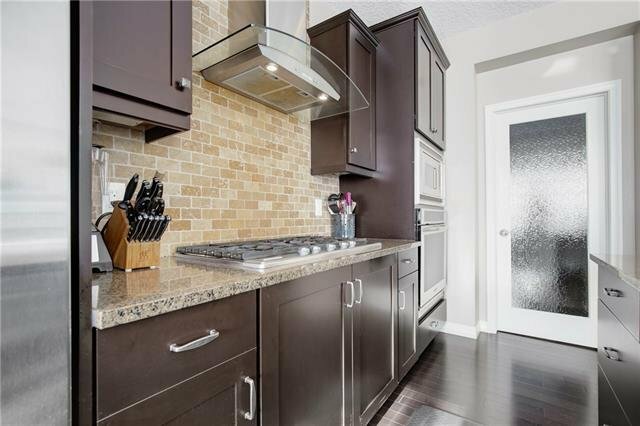 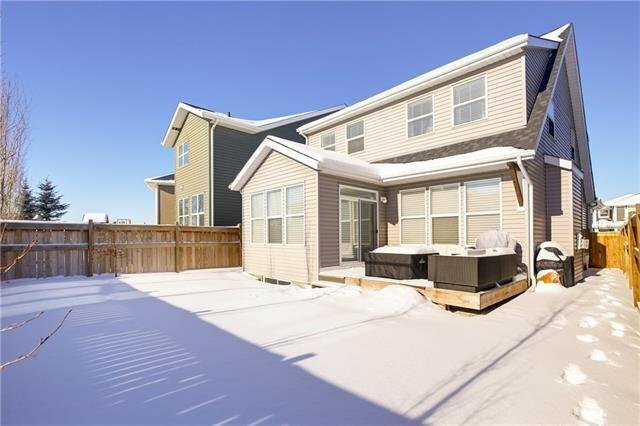 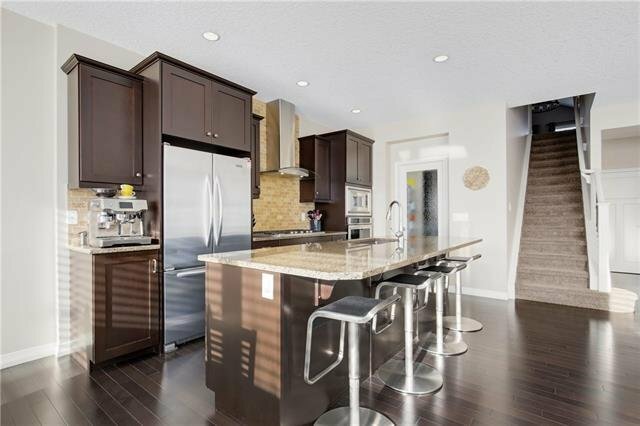 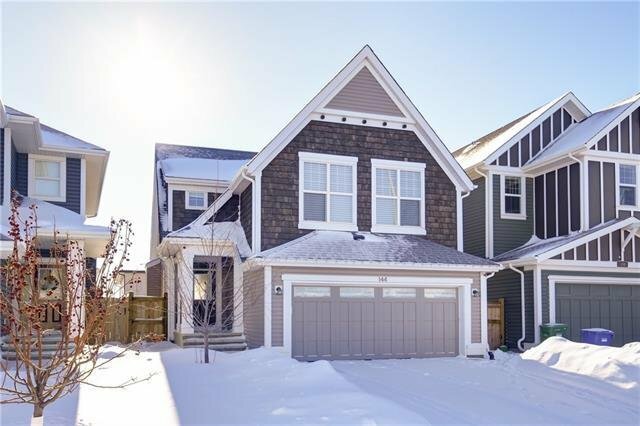 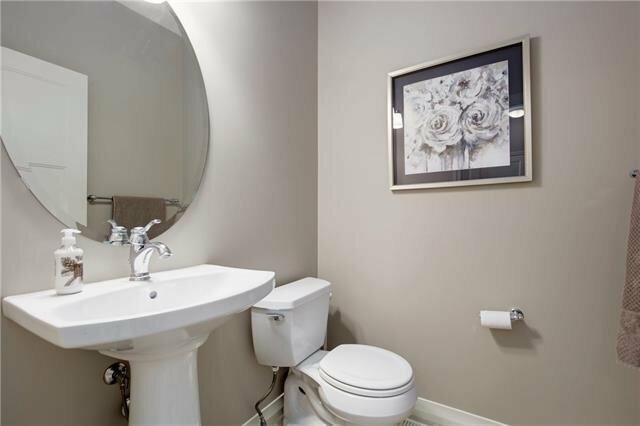 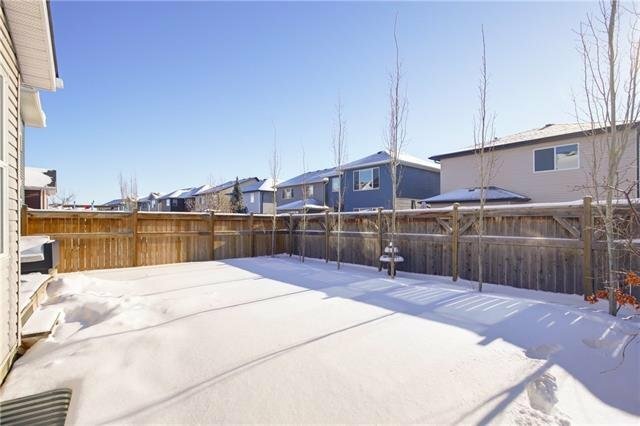 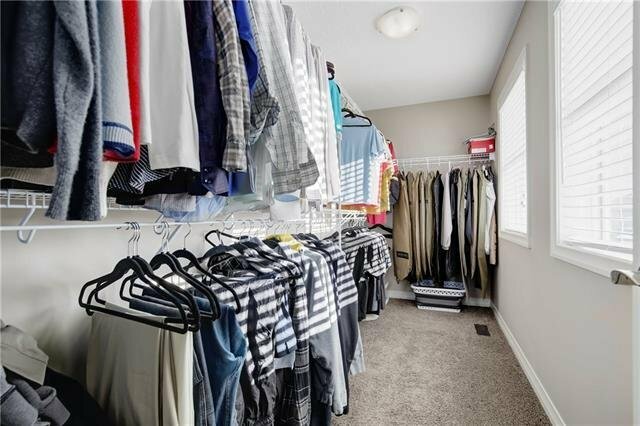 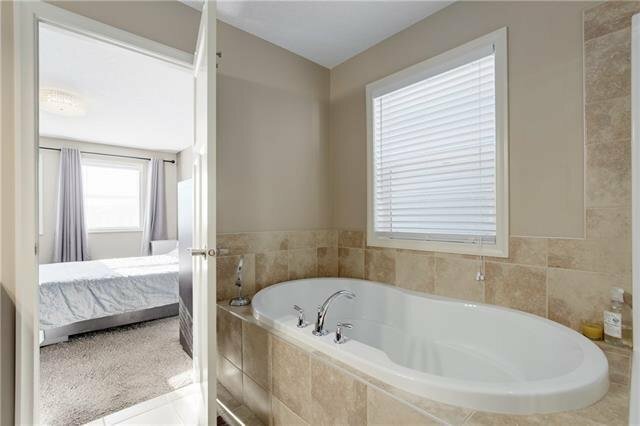 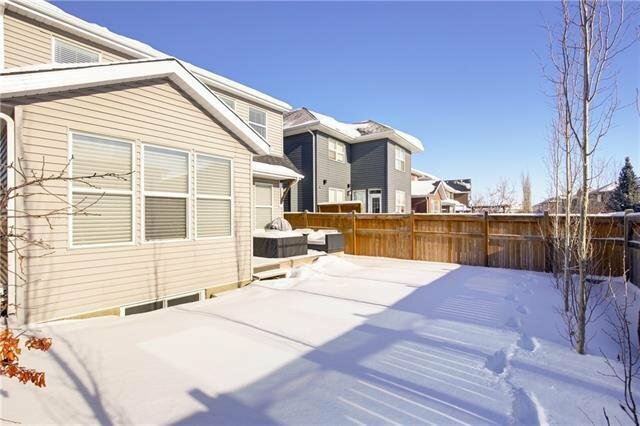 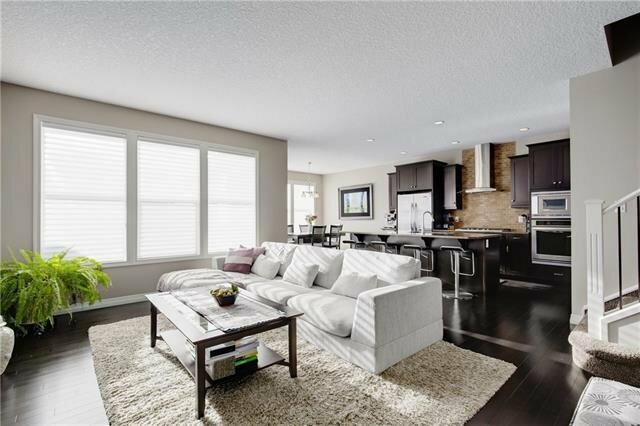 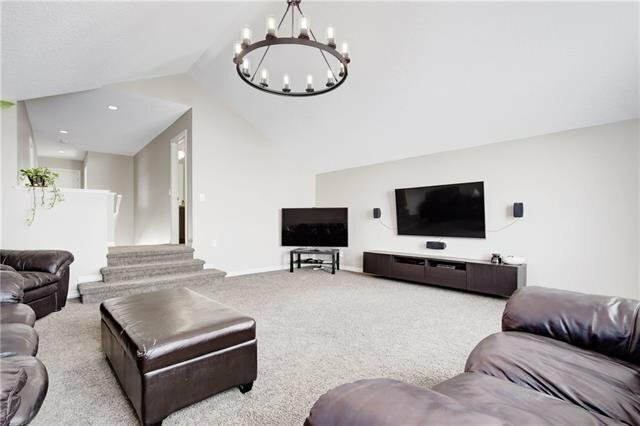 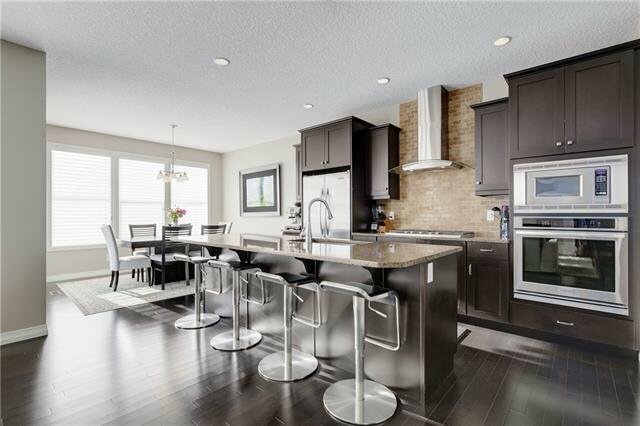 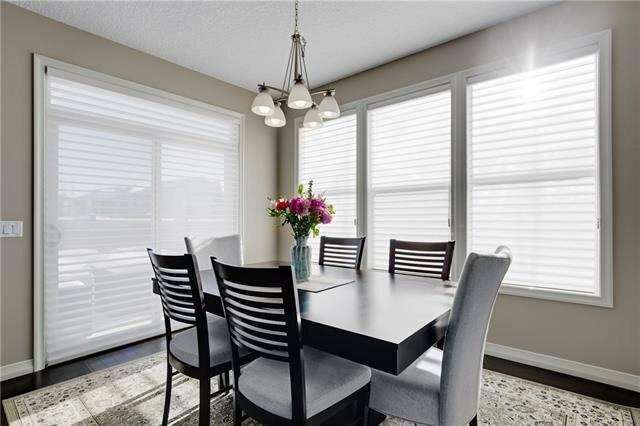 This executive quality home is just a SHORT WALK TO SOUTH CAMPUS HOSPITAL and all of the amazing amenities Seton has to offer including the WORLDS LARGEST YMCA, public library and state of the art Cineplex theatre with Calgary's first VIP movie service!